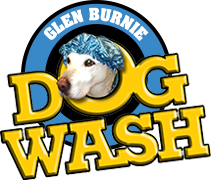 Glen Burnie Car Wash has been a landmark in Glen Burnie since 1983. 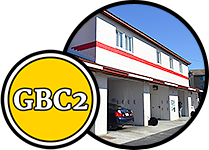 Our commitment to a clean facility and the highest quality wash services has made the Glen Burnie Car Wash the Gold Standard of washes in the area. When our first location on Holsum Way was purchased, improvements were made to what was once a run-down and poorly maintained facility, resulting in the high-tech and well-equipped location you find today. 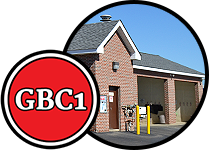 Our dedication to keeping things clean and providing self-serve, automatic, and express equipment that always works is why we pledge an excellent customer experience with each wash. We look forward to welcoming you to our washes soon.